This is my second database on this site. 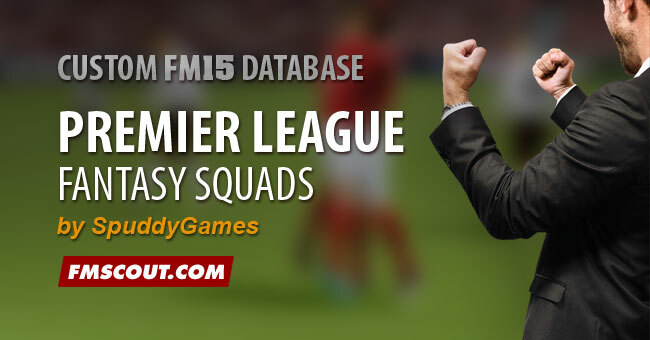 So, in this database, the top players in the world are all in the Premier League! Each team has a sugar daddy, a balance of 1 billion pounds, and the top reputation. BUT there's a catch. Each team is under a transfer embargo until 2020.
Who will succeed? Who will suffer? All foreign players (apart from the ones I added) have been removed from teams, leaving only English players for HG reasons. Enjoy! A little window will pop up saying there is X enabled editor files. Select custom from the editor data drop-down and choose the database.